8 Do not gloat over me, my enemies! For though I fall, I will rise again. Though I sit in darkness, the Lord will be my light. The looks, the whispers, the lectures, the smirks- when they see you have fallen. 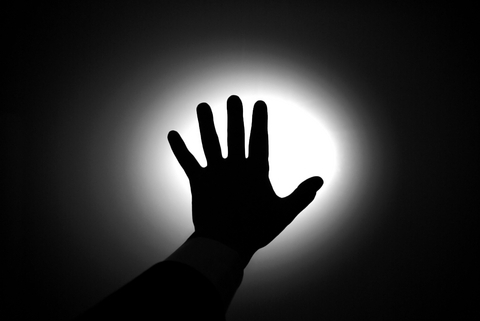 But I want to encourage you today; reach for the light. Yes, you made some mistakes, and of course you knew better, I’m not here to beat you down farther I want to extend to you a light. His light. The light that finds you in your deepest pit of pity and despair. His light that will guide you first to your knees, then to your feet. His light that will completely block out the darkest rumor. His light that will shine so bright that the ones who were gloating are now left with their mouths wide open. They will wonder how you bounced back, they will speculate, they will talk. Who cares about them, you have been redeemed from the hand of the enemy. You have been rescued from your past and your past decisions. You have been given another chance to rise up from the bottom and begin your ascend to the top. You learned your lesson, you can LOVE everyone but you can’t TRUST everyone. You will be more careful, you will watch as well as pray. And if you fall again, all you have to do is REACH FOR THE LIGHT.